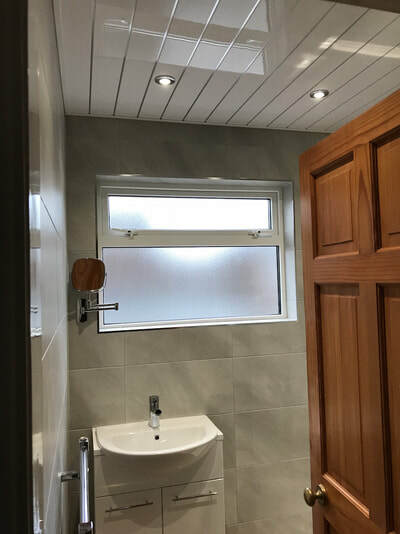 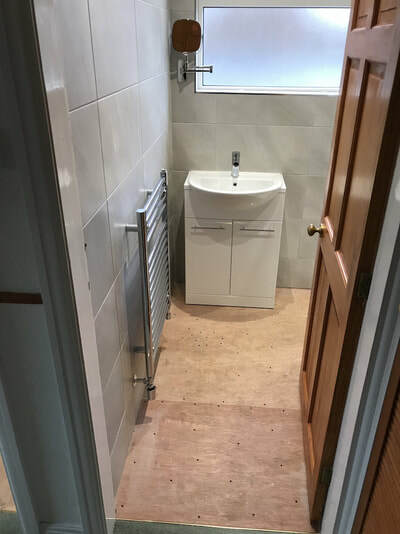 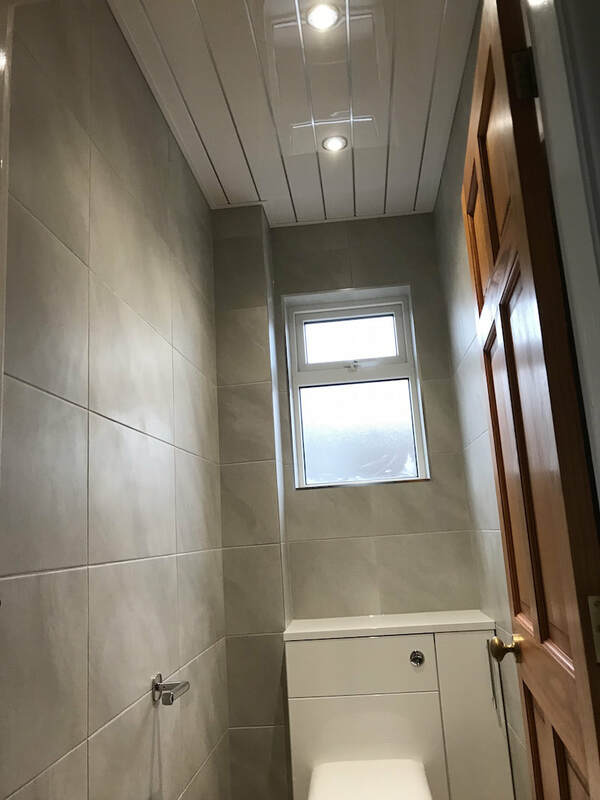 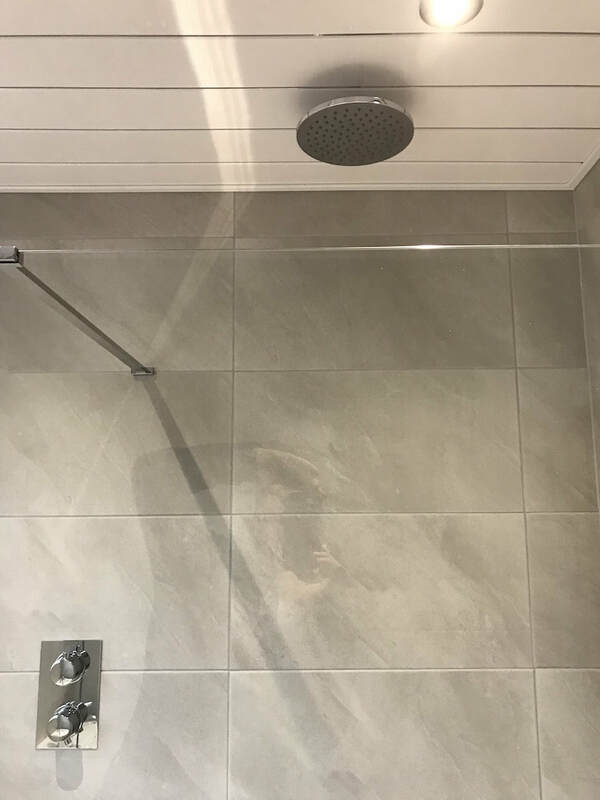 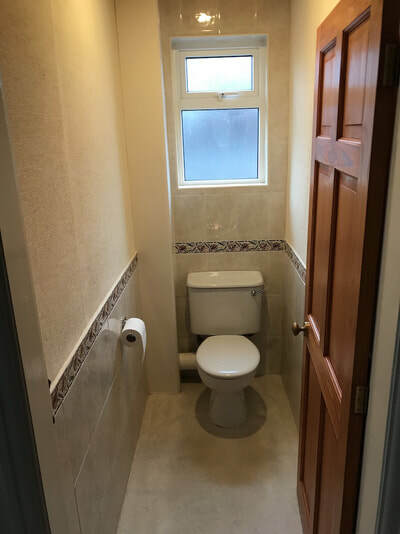 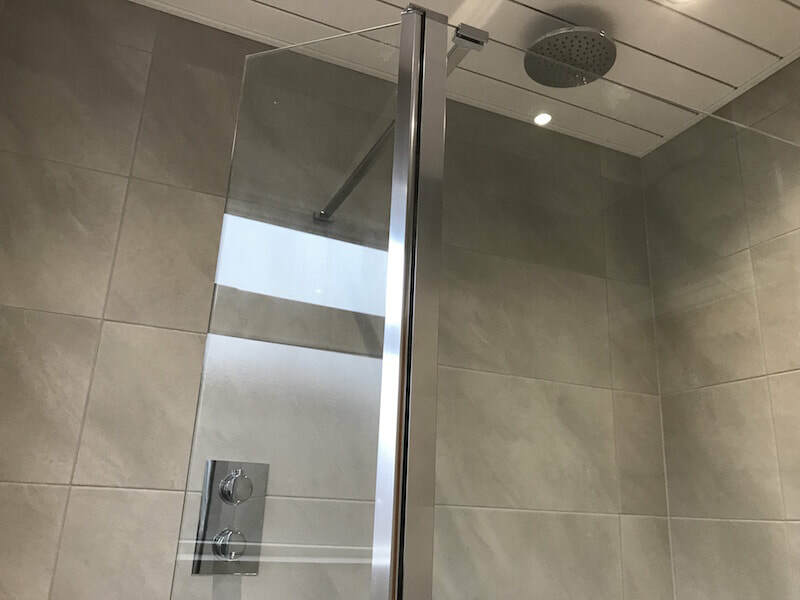 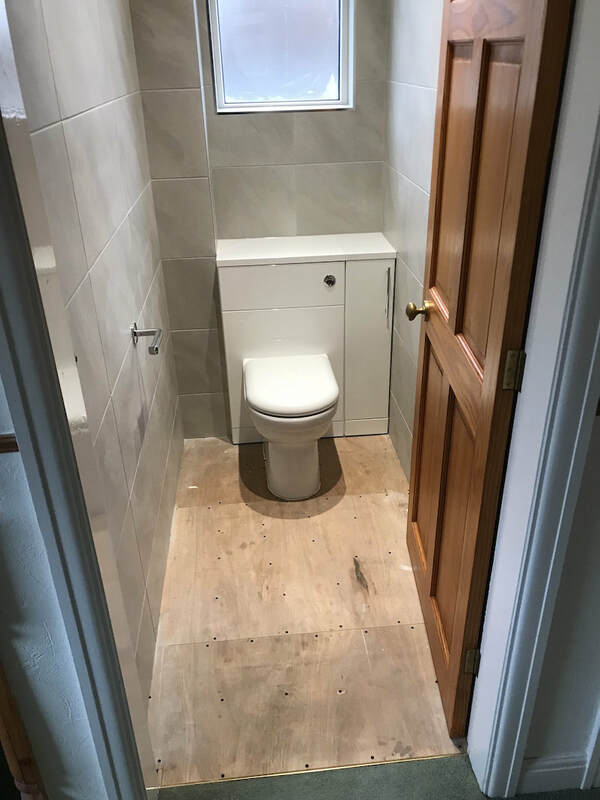 This Steve and Jan Capper's new bathroom, the pictures show the transformation from the old bathroom to their lovely new bathroom and toilet room. 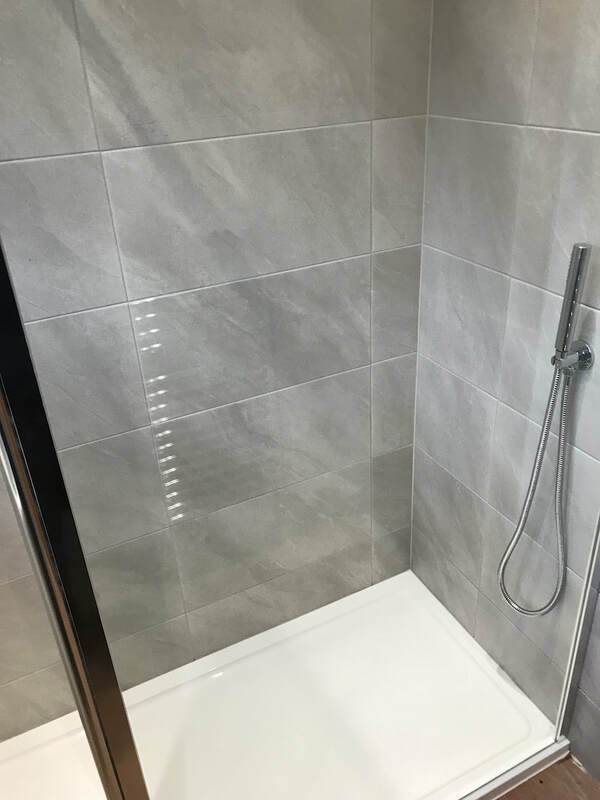 "Neptune bathrooms are a highly professional team, and go the extra mile to ensure complete customer satisfaction. 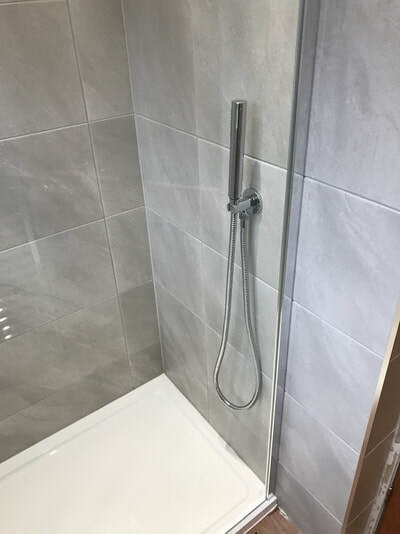 Paul has an open and engaging manner, is wholly reliable, and his plumbing expertise is extensive and resourceful: he foresees potential problems and resolves them in a positive and practical way. 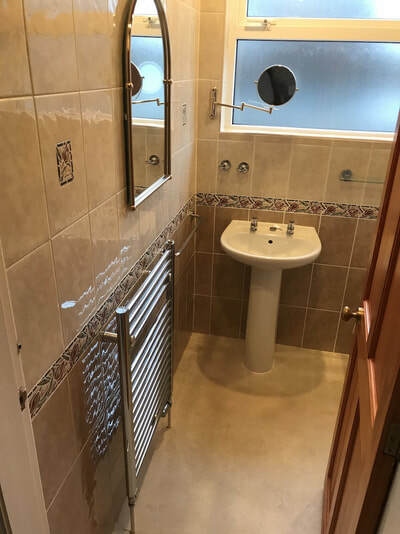 He offers constructive advice to ensure a satisfactory outcome, and combines his plumbing skills with a meticulous attention to detail to stunning effect. 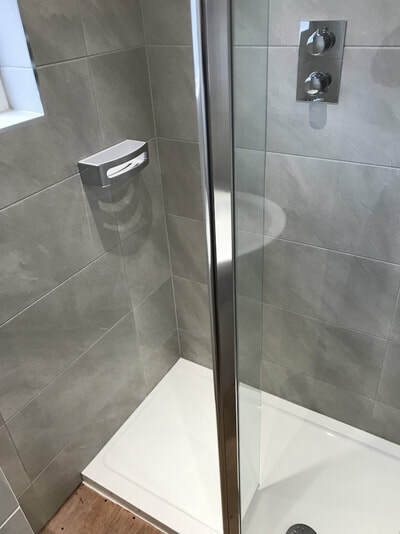 We are delighted with our new bathroom and would wholeheartedly recommend this team to all our friends and family".